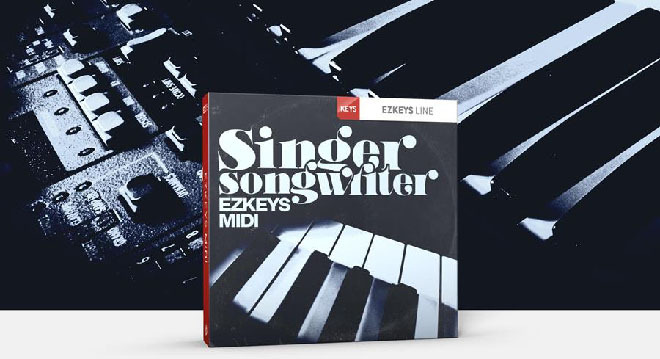 Toontrack announced the release of the Singer-Songwriter EZkeys MIDI pack, a collection of MIDI playing variations inspired by some of the most iconic singer-songwriters of the past few decades. This release marks the twenty-ninth individual title in Toontrack’s line of piano MIDI for EZkeys. 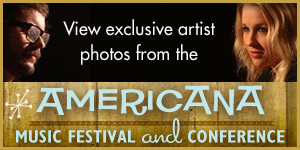 For decades now, the piano has been a natural vehicle to help songwriters voice their craft. There’s just something about its expressive range that speaks on a fundamental level—it’s the perfect instrument to set a scene. In the right context, a lone piano piece can say a thousand words. Add your voice to it, and you can move mountains. This collection of EZkeys MIDI picks up on a vast inspiration source of piano-based singer-songwriter material to give you a broad palette of cross-genre ideas to craft your own songs. In essence, that’s what the singer-songwriter genre is all about—finding your own voice and carving out a niche that’s uniquely you. And even though you might not be a piano player, the tools in EZkeys will help you slice, dice, rearrange, tweak and ultimately make any necessary adjustments to ensure that the song you’re producing is yours alone and no one else’s. The EZkeys Line includes several classic analogue and electric pianos, all captured in world-class facilities using the best in modern and vintage recording equipment. Each EZkeys sound library title comes with the same functionality and MIDI library. 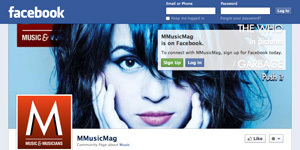 The MIDI covers all major styles from pop, rock and gospel to country and jazz. Thanks to this, coupled with the revolutionary software functionality of EZkeys, writing songs has never been easier. Drag and drop MIDI, add color and transpose included or your own imported MIDI on the fly—the sky is the limit. 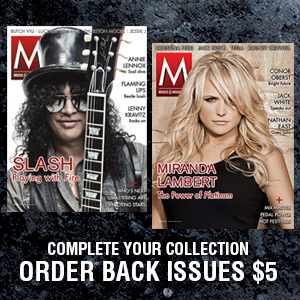 The separately available MIDI titles cover a wide range of styles—from country and jazz to indie pop, Latin, rock, funk, blues and more. Toontrack is a developer of software for music production, widely acclaimed for its attention to quality, design and innovation. In 1999, Toontrack changed the industry with the groundbreaking drum sample library Drumkit From Hell. Today, the company is world-leading in sampled drums and has extended its product range to include mix tools, software piano instruments and a wide assortment of expansion content. Some of Toontrack’s most known brands include EZdrummer 2, Superior Drummer 2, EZmix 2 and EZkeys.